Large (1-1/2" -2") "Free Form" - 1pc. 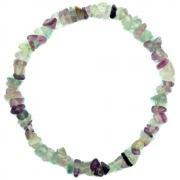 Special - Small (1/2" - 1") "Faceted" Great for Making Jewelry - 1pc. 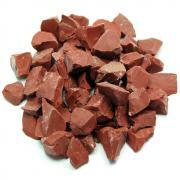 Special - Medium (1" - 1-1/2") "Faceted" Great for Making Jewelry - 1pc. 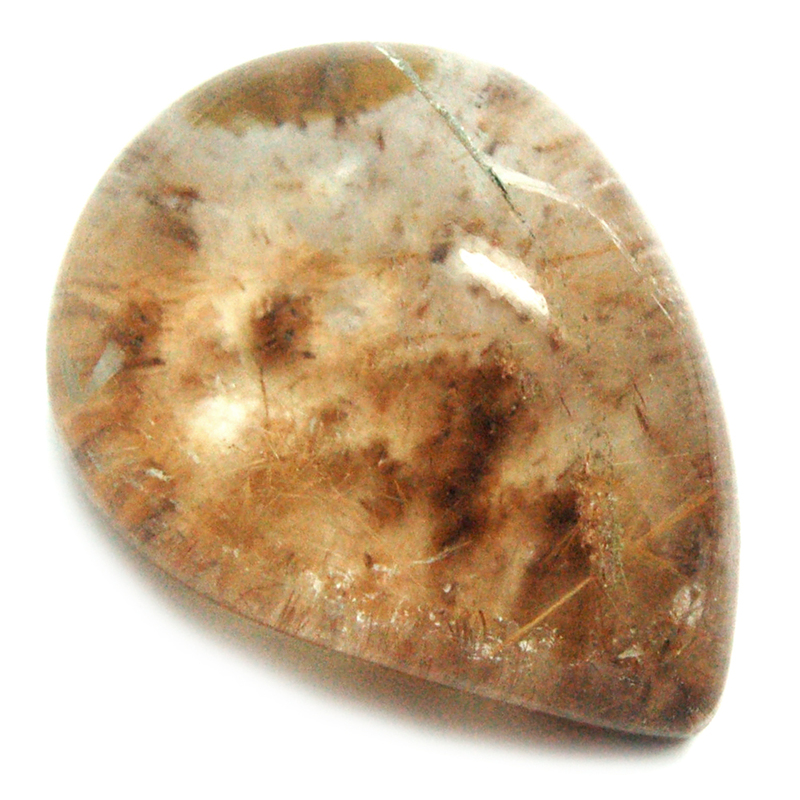 Lodolite (Inclusion Quartz) Cabochon - We are delighted to offer these beautiful Lodolite Cabochons. 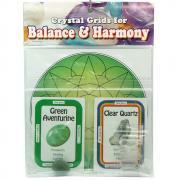 Also known as Inclusion Quartz, Lodolite has a beautiful vibration and can be very useful with healing. 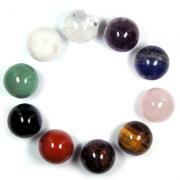 These inclusions include Feldspar, Chlorite and many other minerals that are green, cream, red, orange, and other colors. Lodolite has a fantastic healing vibration and have the wonderful qualities of Clear Quartz plus the additional vibrations of their inclusions. Lodolite amplifies the vibration of the inclusions. Each inclusion quartz point is unique and beautiful.